On the 17th of December 2012, two of my favourite brands collaborated. 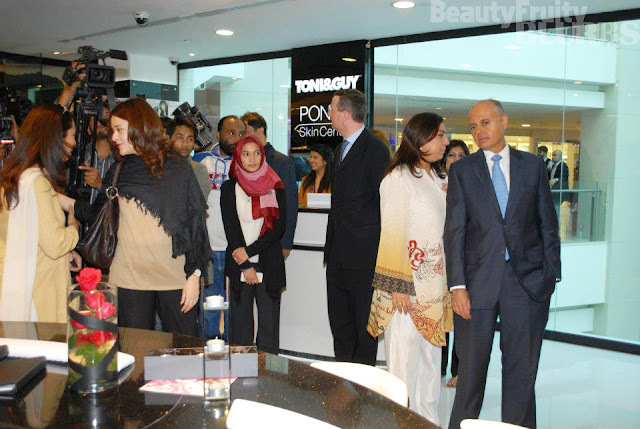 The outcome was the Toni&Guy Salon and Pond's Skin Centre flagship stores in Dolmen City Mall!. Two leading brands in one exclusive space. They were/are side by side at 'The Forum' but this is so much better - and what a luxurious place it is!. Do you remember reading about the Pond's bloggers meet from back in April? I remember getting a facial, whilst the other bloggers and journalists got mani/pedi's and then we were taken over to the Toni&Guy salon to get our hair/make up done. 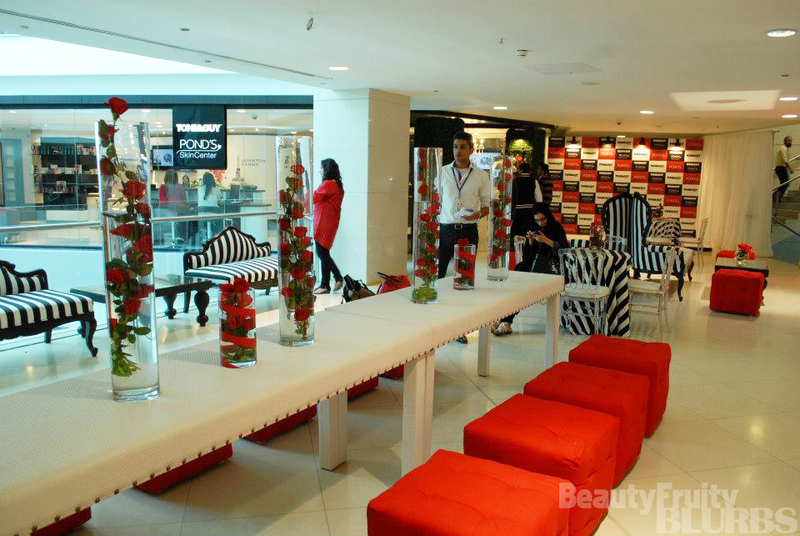 Well that is exactly what the Toni&Guy salon and Ponds Skin Centre will be offering - hair, nails and beauty services. I attended the launch, and I was very impressed with the way the place was done up (Architect Tariq Qaiser never fails to impress!) and the way Saeeda Mandviwalla (CEO of Toni&Guy, Karachi) took everyone through the whole salon - the highlight seemed to be the massages, haha! What I found amazing was that despite the brands having two different personas and branding styles, the outcome was so complimentary. 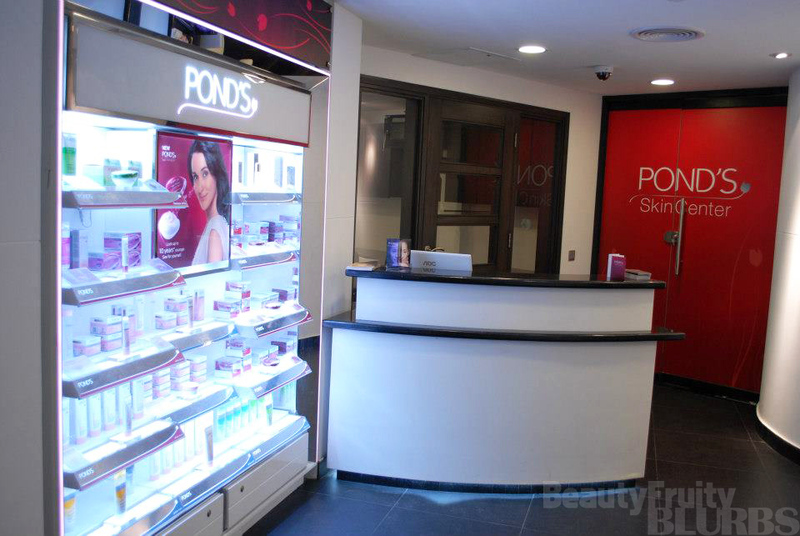 Pond's had it's Pond's touch with a little bit of rebranding - more use of the colour red (to go with the Age Miracle range) as opposed to pink - and of course Toni&Guy was black and white all the way. Francis Campbell attended, who is the British Deputy High Commissioner to Pakistan. He thought it was remarkable to see two 'British' brands partnering up with each other in an environment such as Pakistan, which he termed "lucrative". Many other well known guests and fashionistas attended the event as well. Saeeda Mandviwalla with the Toni&Guy team! Yours truly posing with another fashionista, whom I don't personally know.. When will you be heading over to the Toni&Guy and Pond's stores?